Once the kids are in bed, it’s time to binge-watch. Here’s our highlight reel of what’s coming to Netflix this August. Ben Stiller plays an overly cautious actuary who gets dumped on his honeymoon. He reconnects with an old friend (Jennifer Aniston), who helps him lighten up. A Netflix original, Kristen Bell and Kelsey Grammer star in this heartwarming flick about a workaholic who gets left at the altar and finds herself on a honeymoon cruise with her estranged dad. Not awkward at all. It’s a remarkable real-life story of a plane that crash-landed on the Hudson River in 2009, with no fatalities. 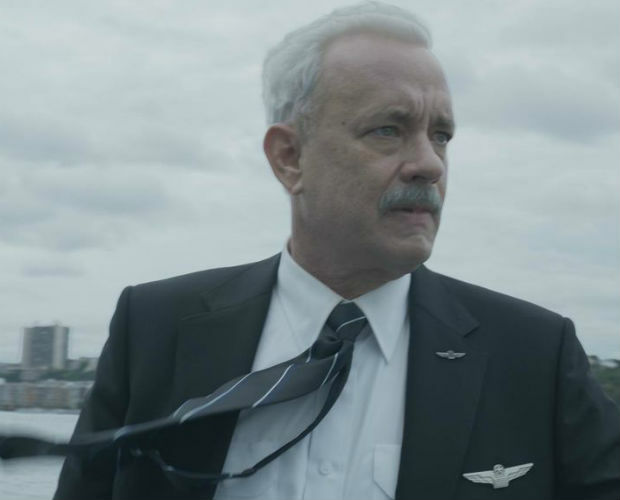 The film follows the plane's captain (played by Tom Hanks who debuts a silver fox look) who struggles to deal with the fame and scrutiny that follows. If you like food and reality TV, this one goes out to you. Hopeful restaurateurs try their hand at a pop-up eatery in an attempt to impress the public and a panel of investors. Your fave time-travelling period piece is back. Now centuries apart, a husband and wife have to move forward with their very different lives. Set in 1946 during WWII, a writer forges a friendship with the the residents of Guernsey and writes about the book club they started during German occupation. It’s time to get back up to speed with this edge-of-your-seat political thriller. 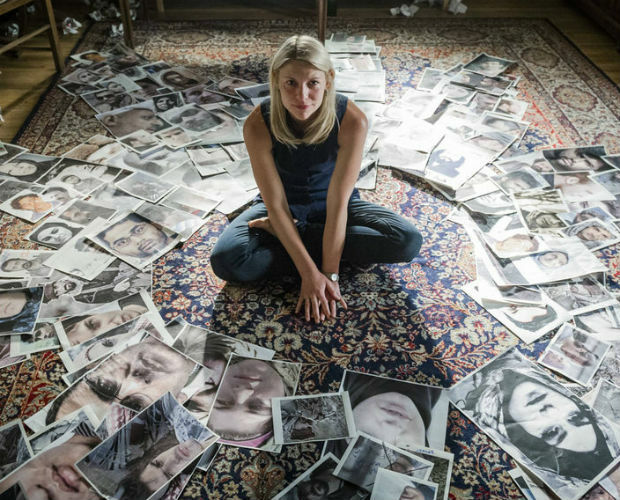 And Claire Danes’ epic cry face. Patrick Dempsey’s character realizes that he’s in love with his platonic BFF. The only problem is, she’s getting married and he’s her “maid” of honour. What’s a man in love to do? In this Spanish film, an aspiring writer begins manipulating his neighbours’ lives so he can write about them. Settle in for this one, it gets pretty twisted. A dysfunctional family gathers after the death of their father in this hilarious dark comedy. But things get weird(er) when a mystery guest shows up and threatens to let all the skeletons out of the closet. A well-respected defense attorney teaches a course on getting away with murder. Along with five of her students, she gets roped into a twisted case. It may be a broken home, but amicable exes Marlon and Ashley make it work for the kids in this over-the-top sitcom. This mathlete is not your typical number savant. He’s got a secret operation with dangerous criminals as clients and there’s a trail of bodies to show for it. 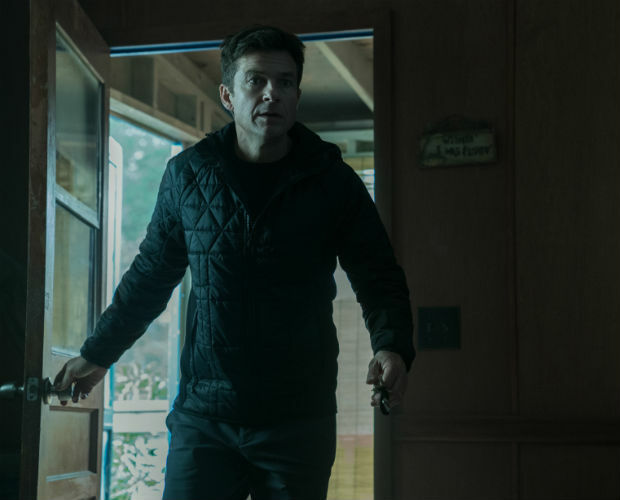 A financial advisor relocates his family to the Ozarks after a money-laundering scheme for the cartel goes wrong. But there’s dangerous families in the sleepy Missouri town, too. And they want to bring him down.